i know, i know.. it has been a week since my last update. i can write a lot of excuses up here but i won´t since there aren´t. i just needed some time for myself. some of you might have seen that i went to Copenhagen for three days and you know how bad in blogging i am when out of town. anyway, i am back and in a week my three week summer vacation will start! so there´s no more absence from now on. pinky promise. this is just a favorite easy sunday look while grabbing lunch. acne why are you so perfect?? Simple and beautiful outfit, love it! 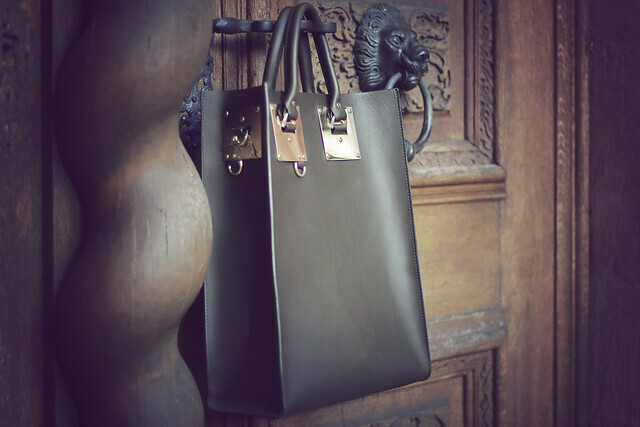 Such a beautiful and simple bag! Love it! 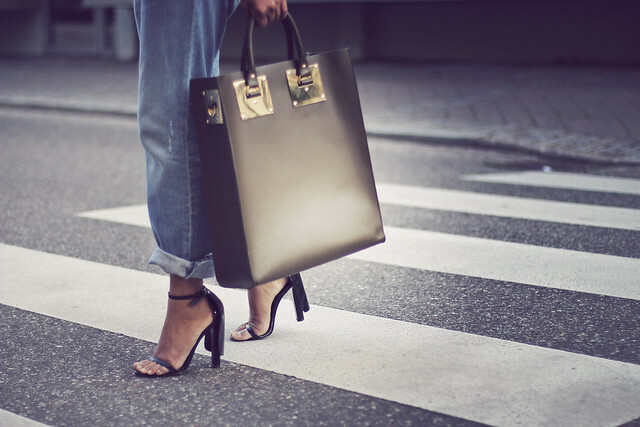 Simple and chic: the bag is just gorgeous. 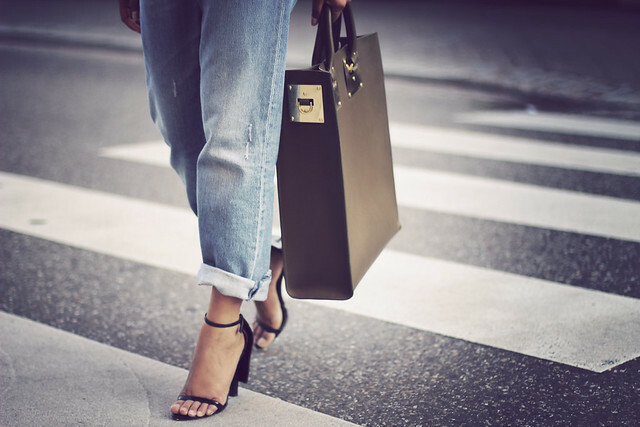 I love the bag, the jeans, the shoes...I love everything of your outfit! These Pictures Are SO Perfect, Not Even Kidding! Simple but really effective. I love it! love the simplicity of this look!!!! Wow I love this outfit! And that bag! !